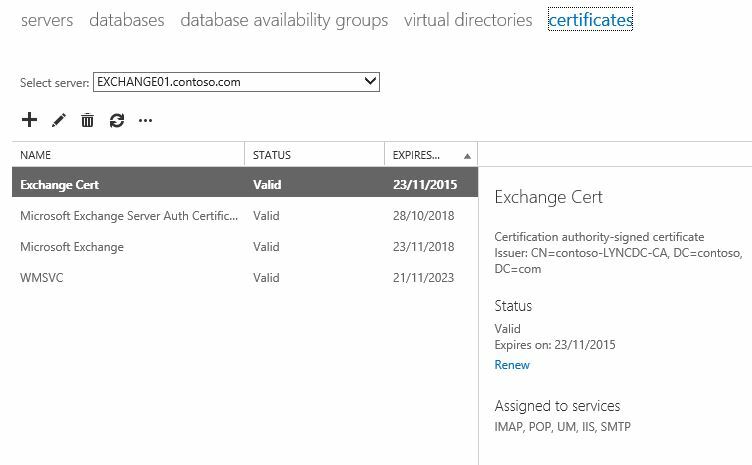 Exchange 2013 is here and with it, a new and improved Unified Messaging architecture has introduced. Unlike it’s predecessors, UM 2013 is distributed among the Mailbox Server and the CAS Server. 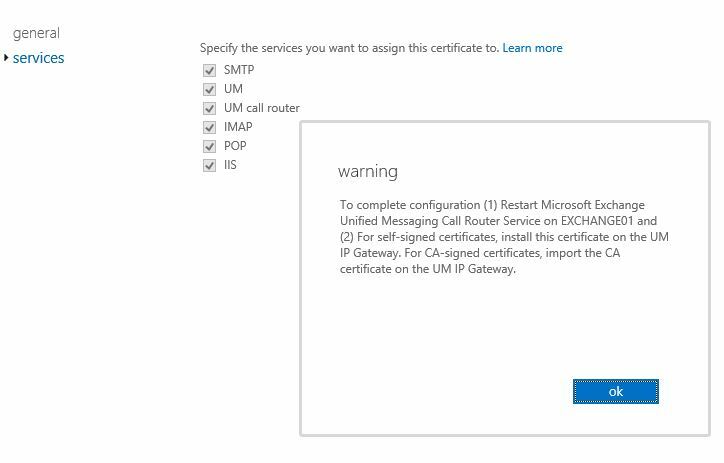 Assign the new certificate to UM Service and UM Call Router Service. Both mentioned windows services has to be restarted to get the change to effect. Both the services will not come up until the Start up mode is completed. Now, Restart the UM windows service. 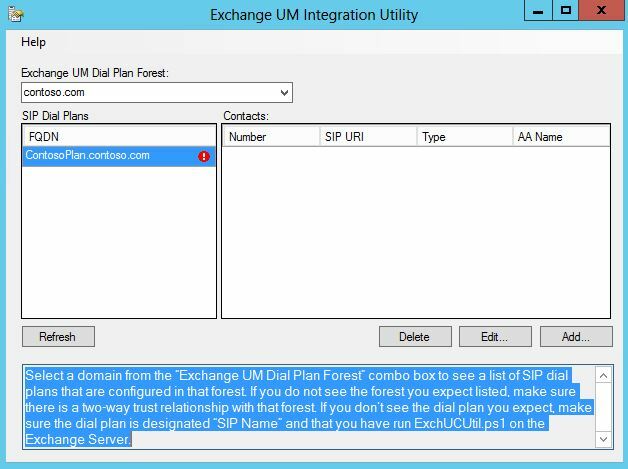 Fire up the Exchange Management Console Web Tool and select the Unified Messaging component. 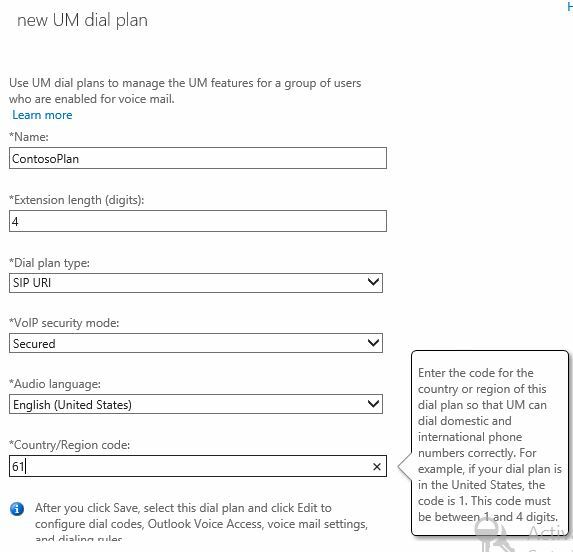 Select to create a new UM Dial Plan. Specify a name to the Dial Plan and set the Security mode as Secured. 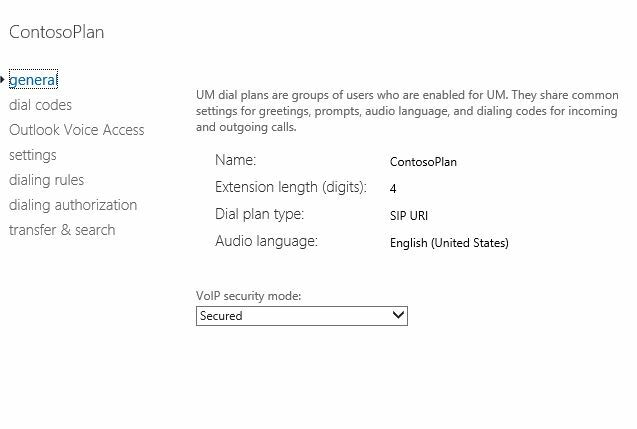 Click on “Configure” to configure the rest of the Dial Plan. The General Configuration of the Dial Plan. 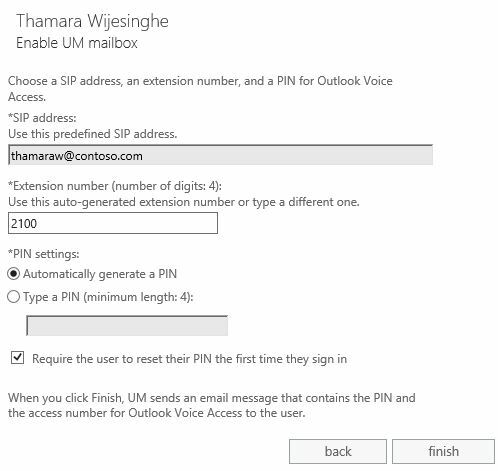 Unlike Exchange 2010, now you can upload a customized Welcome greeting for Outlook Voice Access. 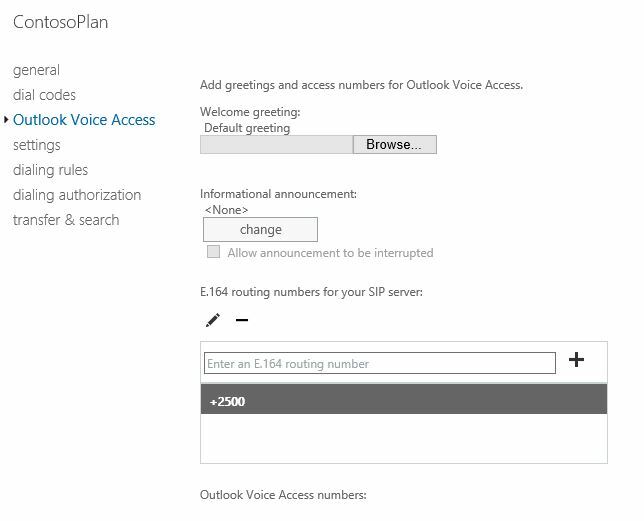 Configure a number for Subscriber Access and save. 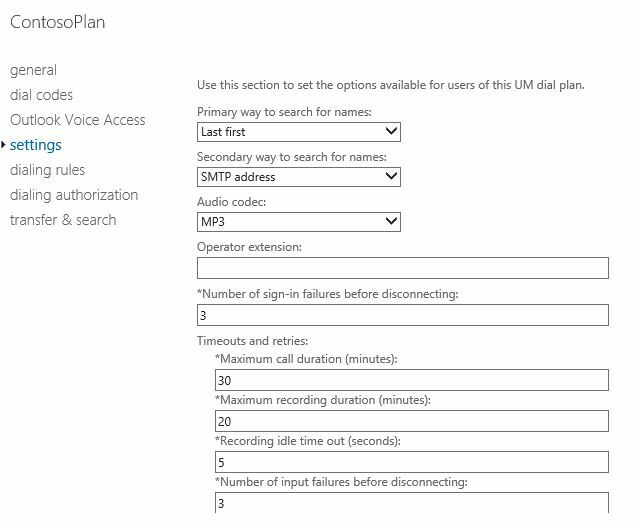 Configure the Settings for the Dial Plan. Here, you can specify the operator Extension which the calls can send to if the name look up fails. Save the configuration once completed. I’ve left the defaults there. 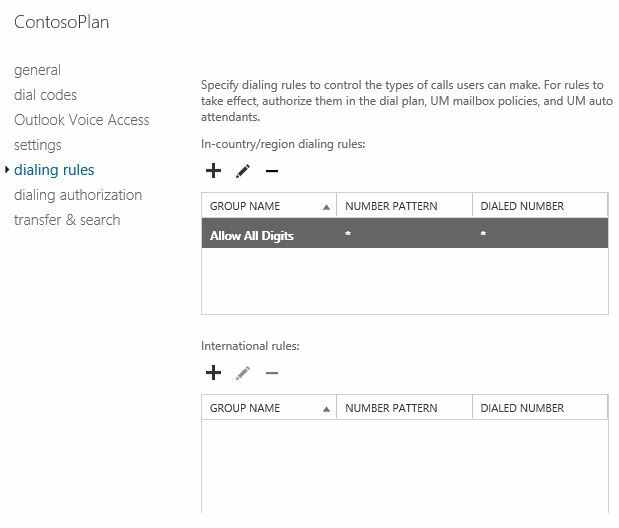 Configure the Dialing Rule. 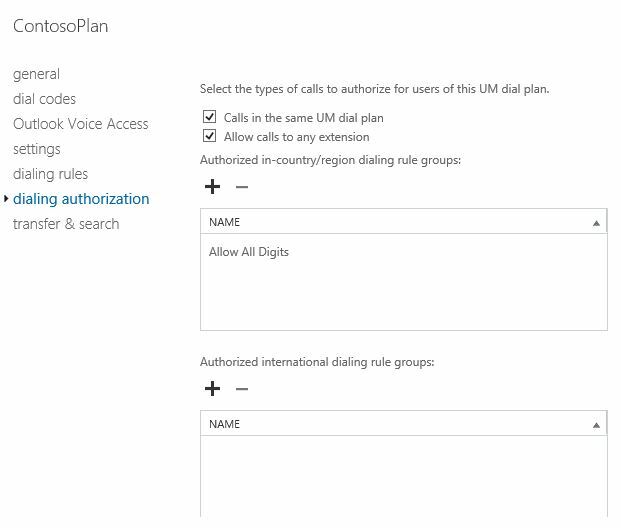 This part is important as here you configure rules to route calls to Extensions within the UM Dial plan. 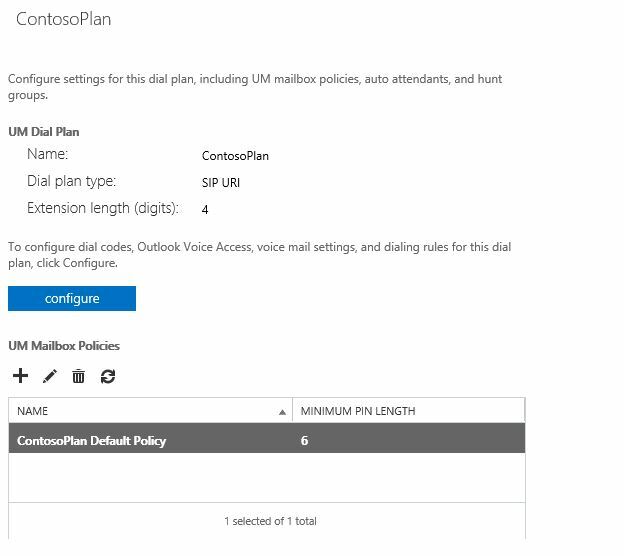 If Dialing Rules are not configures, dialing extensions while in Auto Attendant and Play On Phone feature in Outlook for Voice mail will fail. 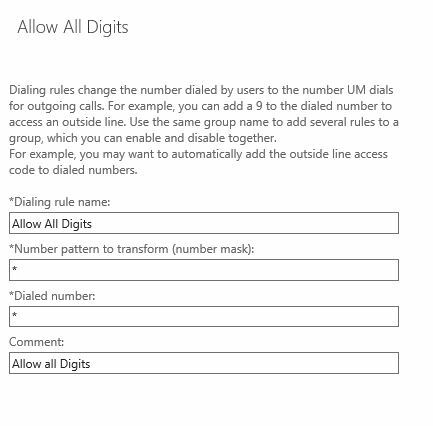 This is the Dialing Rule that I’ve created. This rule will allow any digit without any restriction. Set the Dialing Authorization and associate the above created Dialing Rule. 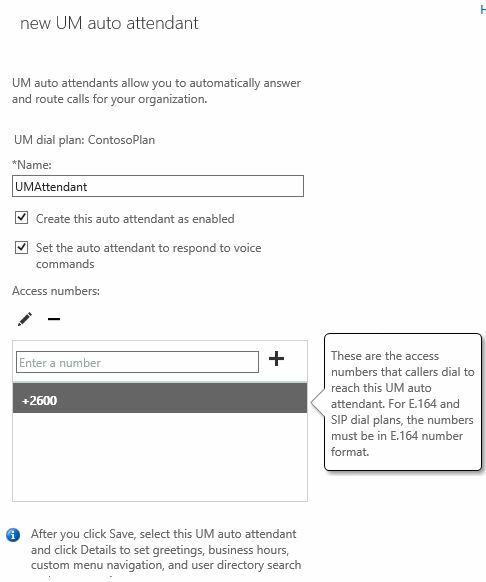 This completes the UM Dial Plan configuration. Now to configure the UM Auto Attendant. Now the Dial Plan and Auto Attendant configuration is complete. Now, Restart the Um Call Router windows service. A certificate need to be assigned in to UM Call router service. Else, the service will not start. 6. 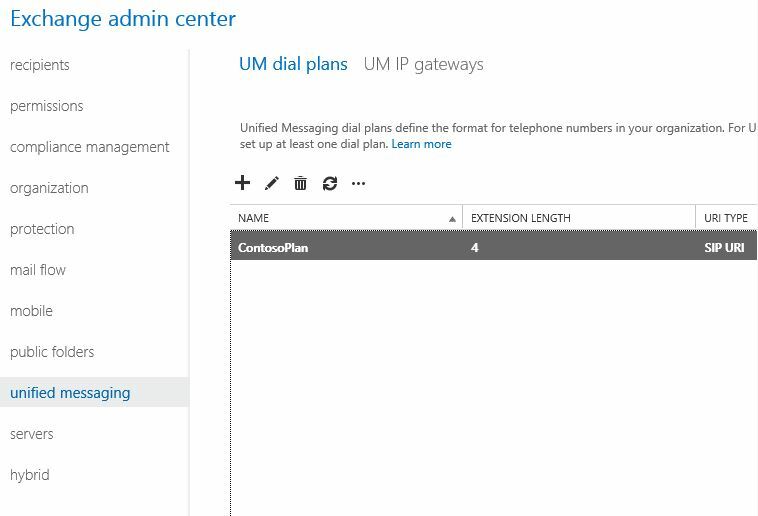 Assigning the UM Dial Plan to Um Servers. Before going to this stet, verify that the UM Call Router and the UM services are up and running. 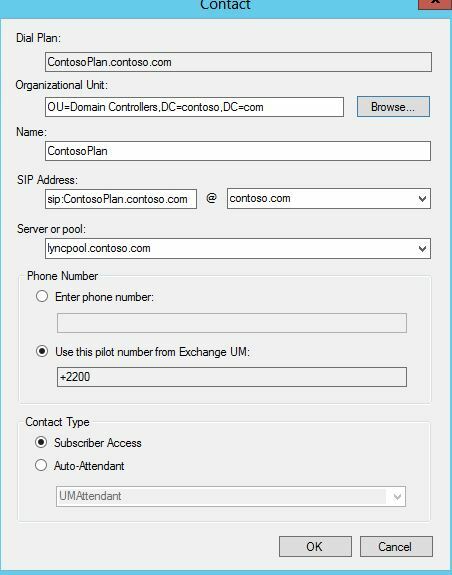 This Script will create the UP IP gateway for Lync Server by getting the server configuration from the AD. Navigate to C:\Program Files\Common Files\Microsoft Lync Server 2013\Support and run the OCSUMUtil.exe tool. Refresh to import the configured objects in UM Server. Click on “Add” and select the “Subscriber Access”. Specify the name for the Subscriber Access and specify a OU for the object to be created. Check the Pilot Identifier number is correct and click on OK to configure the Object. Now, Select the “Auto Attendant” and specify a Name for the Auto Attendant and set an OU to create the object (I’ve left the name for UM and SA as the same so i had to change the OU). Click on OK once done. Enable users in to UM. Verify that the AD phone Number field is populated with the users DID number before proceed with this. 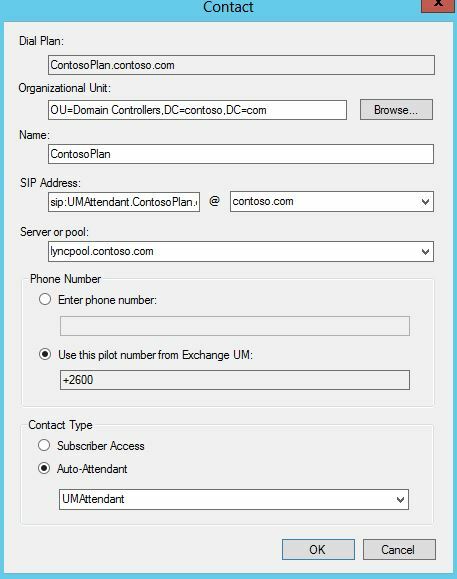 Now test both the Subscriber Access and Auto Attendant by dialing the Pilot Identifier numbers.